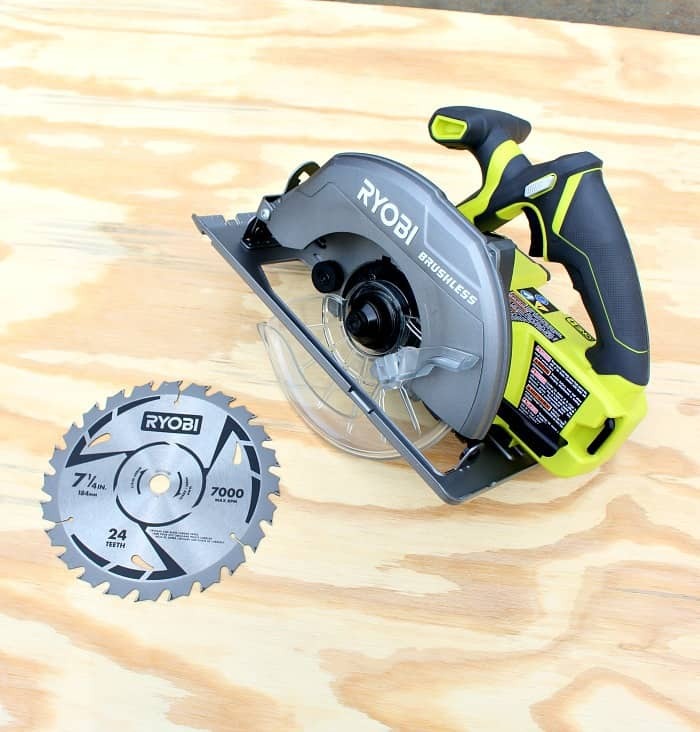 It’s a must have for every toolbox, the circular saw, inevitably you will need to cut a piece of wood and this Ryobi 18V One+ cordless brushless 7 1/4″ circular saw should be your go to tool for the job. 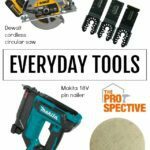 If you’re a regular DIYer and like to make things, fix things and keep general repair and order about your home chances are you have had a situation that requires a circular saw. This cutie little green beast is perfectly basic, simple to operate and gets the job done. 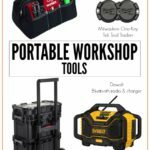 Also because it’s brushless that means longer runtime, more power and a longer motor life. 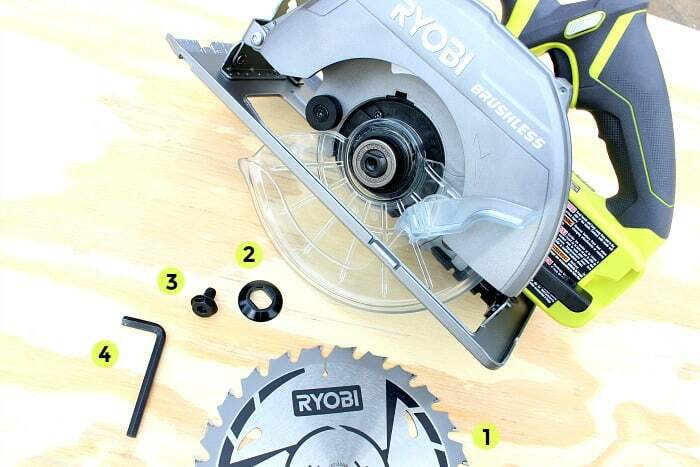 Notice the blade is left mount on this Ryobi circular saw, most circular saws mount the blade on the right side (which I actually prefer being left-handed myself) but this Ryobi circular saw with the left mounted blade caters to right-handed folks. Being able to see the blade cutting through the material while maintaining favored hand operation sounds like winning in my book. In addition the ergonomic design of the main handle and front grip increases user comfort during prolonged use. Out of the box this saw is complete with a 7-1/4″ – 24-teeth ultra thin kerf carbide-tipped blade ready for installation and blade wrench. 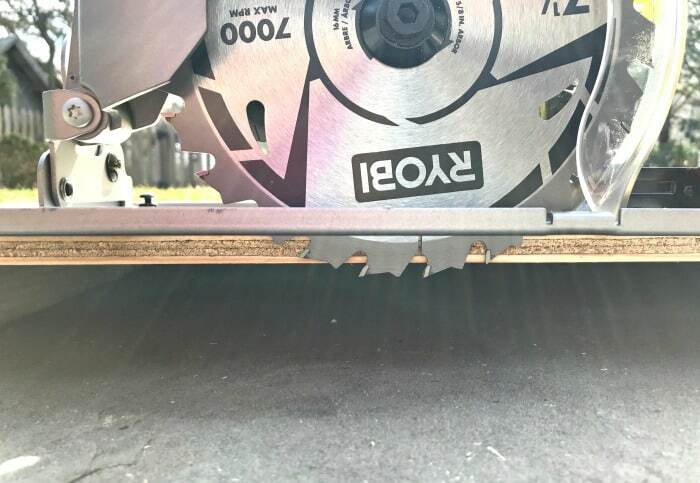 Thanks to some smart design work the blade hex wrench you need in order to install and change out the blade is stored on board the tool itself. So clever! On my older saws I swear half the time I never change my blade mostly because that means I have to find a wrench and gosh knows that takes precious time away from getting the project done. Changing the blade has never been so easy. 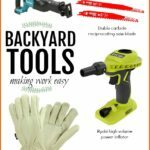 Pull out the on board hex wrench, loosen the bolts and remove the washer. Step 1: Insert the new blade. Step 2: Place the washer in position, the housing is grooved to accept the washer only one way. Step 3: Insert and screw in the bolt. Step 4: Use the hex wrench to tighten. Be sure to put that hex wrench back into its holding port for next time you need to change the blade. If only all saws were this easy when changing the blade. Adjusting the depth is also a cinch with one lever lift and tighten. 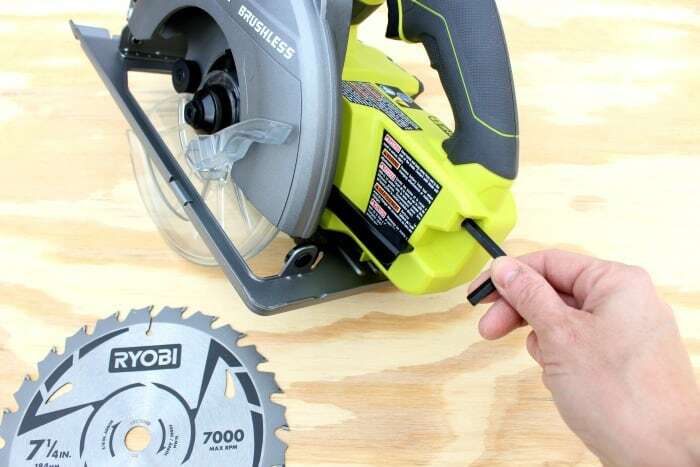 In addition this Ryobi circular saw tilts for 0-56° bevel cuts – again with one knob tightening. 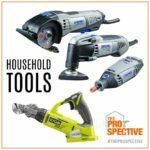 The Ryobi 18V One+ Cordless 7-1/4 in. 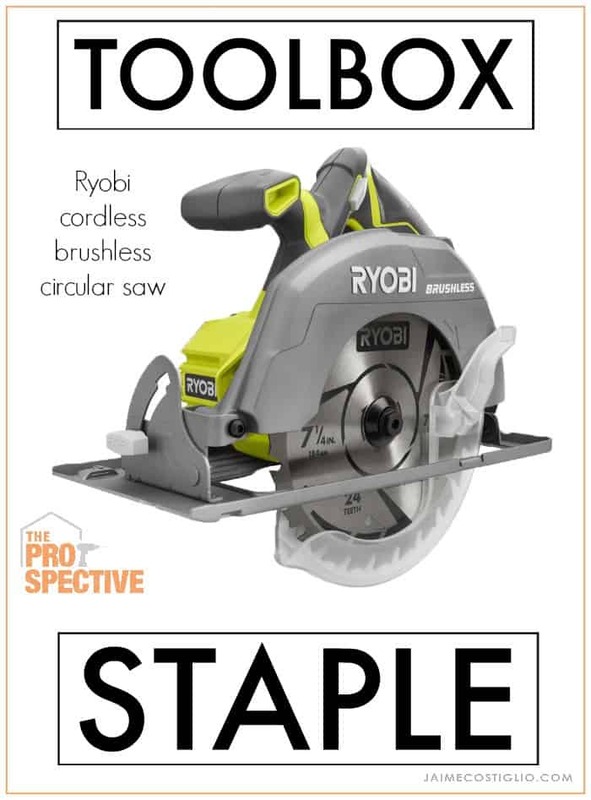 Brushless circular saw works on the same battery platform as all other Ryobi tools.